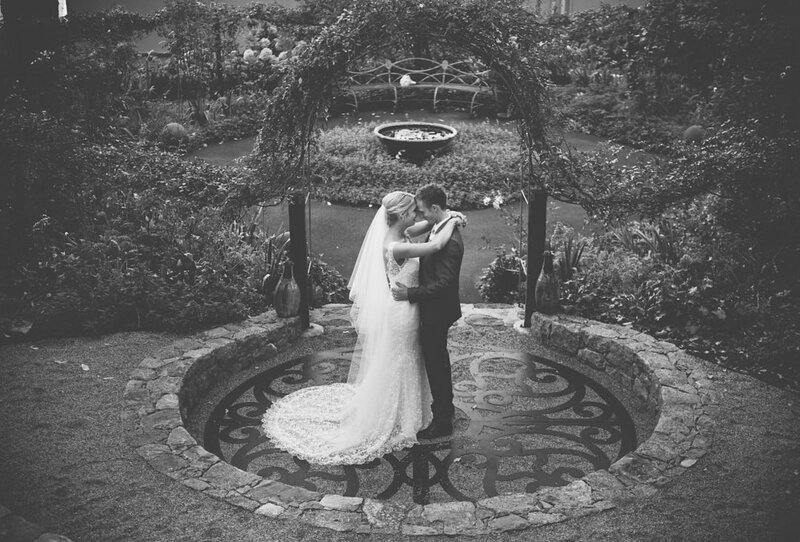 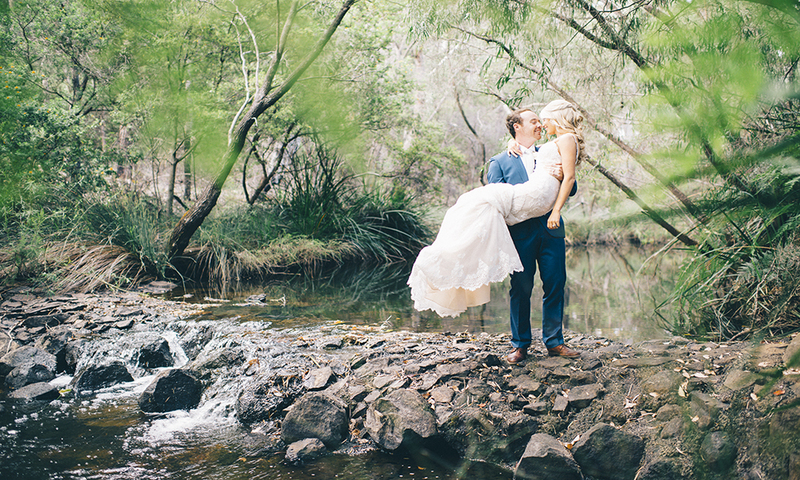 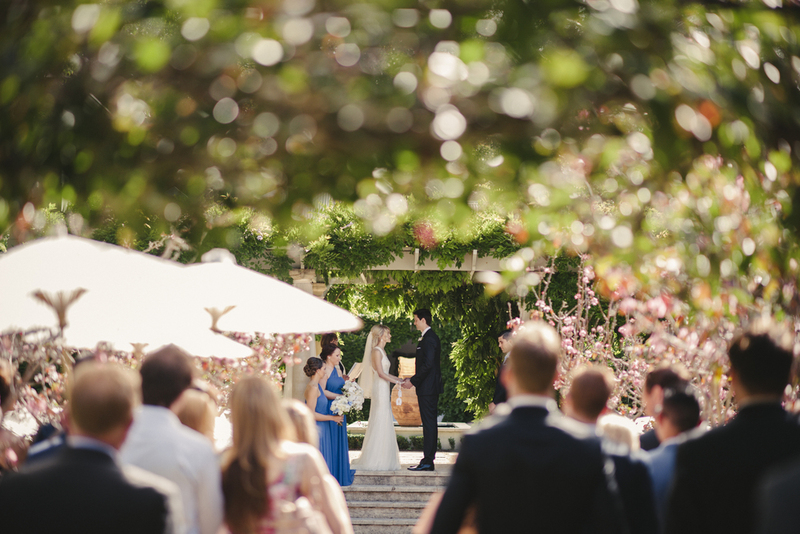 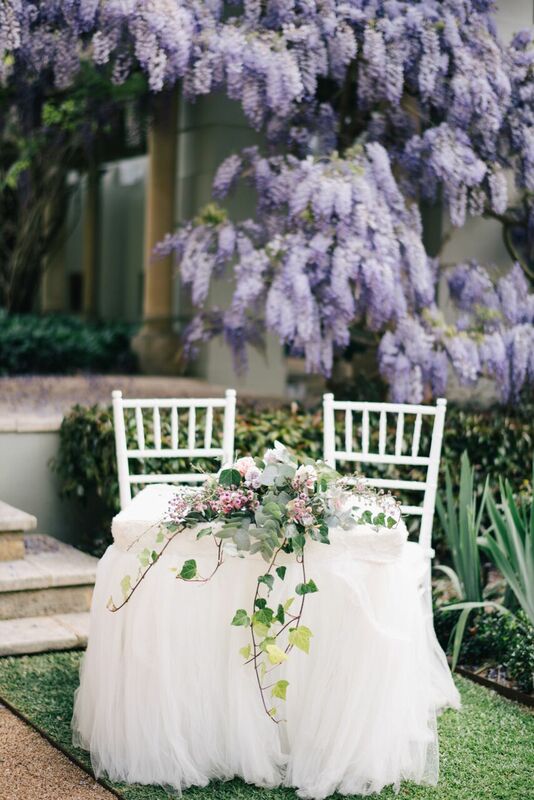 Margaret River’s Secret Garden is one of the South West’s most prestigious wedding venues, blending classical European style with the breathtaking beauty of the Australian bush. 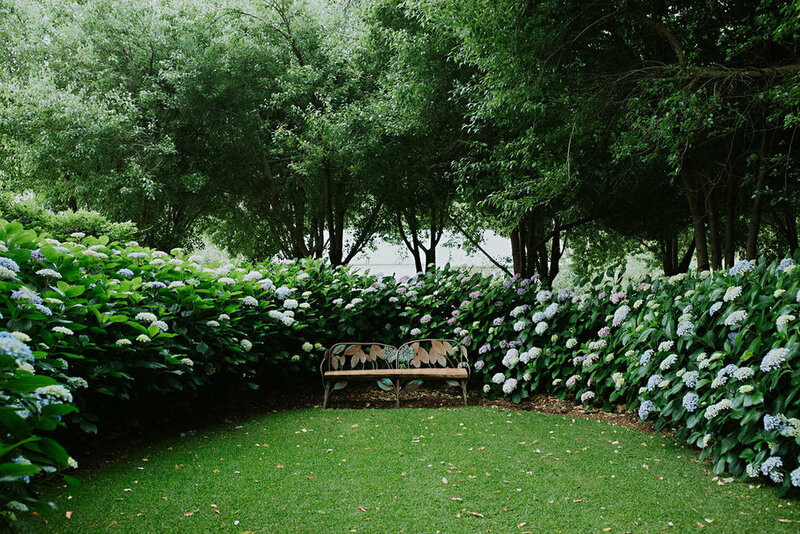 Designed by leading landscape architect Paul Bangay, the garden strikes a balance between harmony and elegance, in perfect accord. 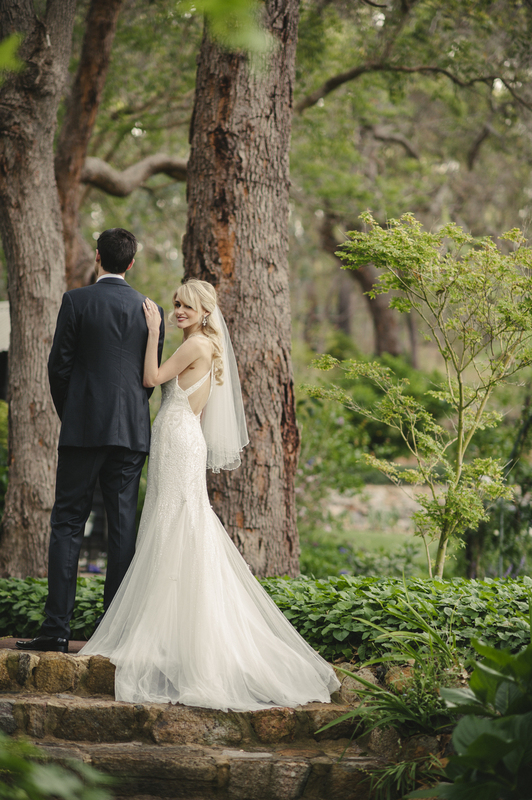 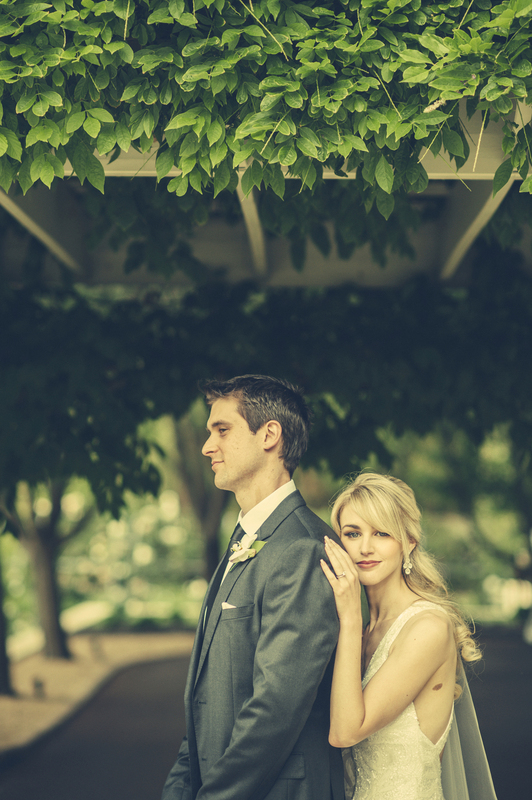 Set in a pristine peppermint forest alongside the Wilyabrup Brook, the idyllic surrounds of this magnificent Garden provide a unique setting for your special day: wisteria-draped walkways, flowering gardens, sweeping lawns, tranquil ponds, a waterfall and the use of the luxurious Iris Garden Guesthouse for your preparations. 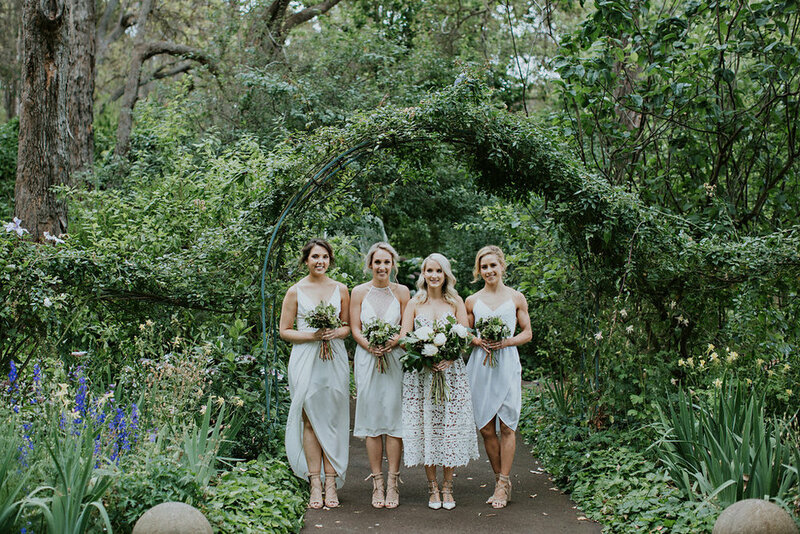 Create your own special memories and indulge with family and friends in the exquisite surrounds of Margaret River’s Secret Garden.